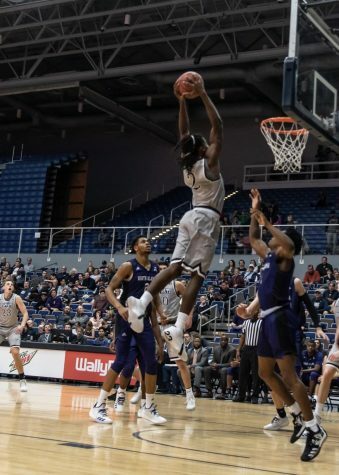 After enduring a three-game losing streak, the Ospreys came out on top in a 71-60 road win over the Kennesaw State Owls. 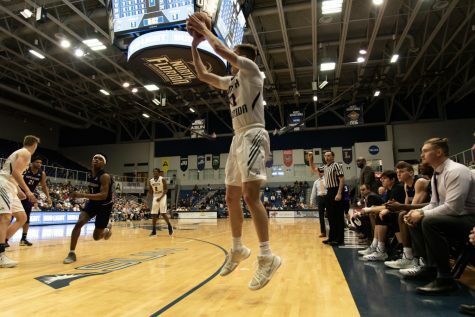 The Ospreys started hot as they went on an 11-0 run against the Owls and rode that momentum to a 13-4 lead at the end of the first quarter. 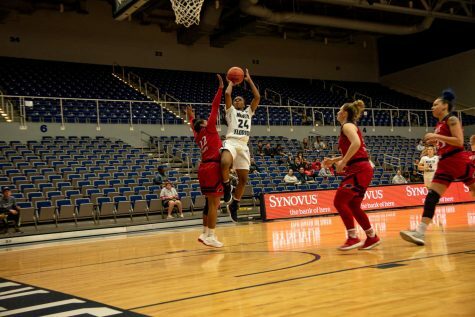 In the second quarter, the Owls woke up and began to claw back and grab the lead as they finished within five at the half, 29-24 Ospreys. 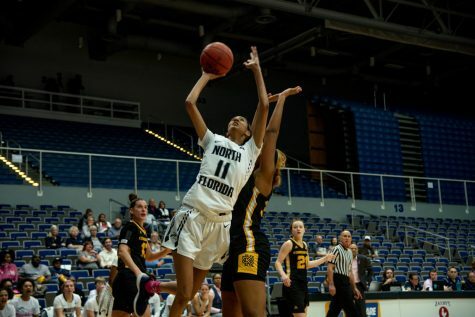 Senior Arianna Emanuel-Wright led the Ospreys in scoring with nine points, Junior Dasha Eremeeva pulled down six rebounds and Senior Ty Purifoy dished out four assists. The Owls were only 7-23 from field, recording a 30.4 shooting percentage. 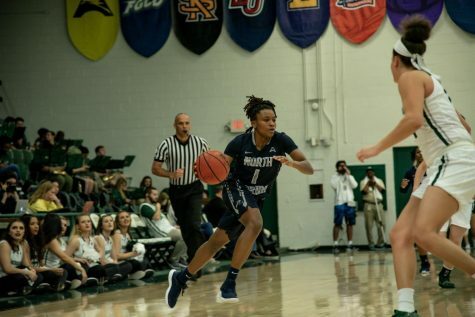 The plan going into the half was penetrating the post as the first four points of the half were layups by Redshirt-Sophomore Jazz Bond and Emanuel-Wright. 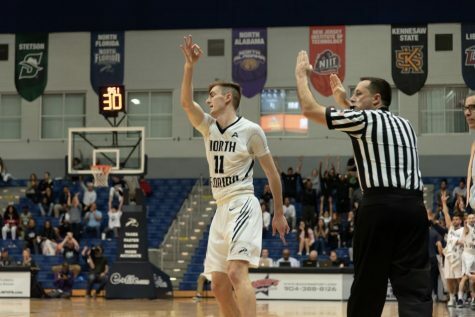 All points scored by UNF in the third quarter came from short-range and the Owls improved their perimeter defense. 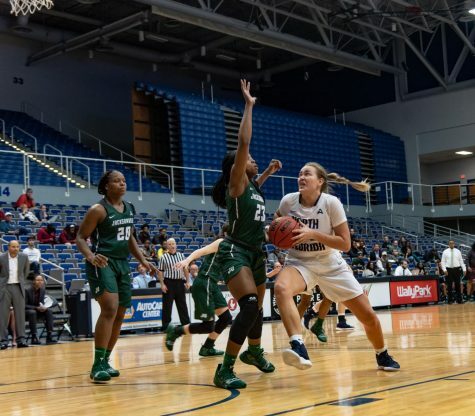 The Owls stayed within five at the end of the third quarter, 48-43 Ospreys. 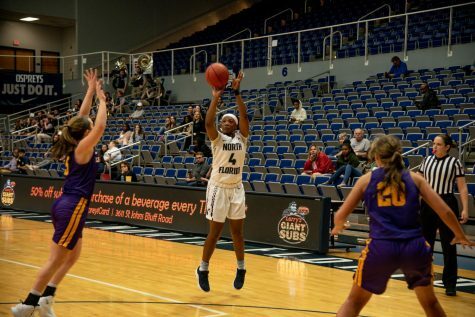 The Ospreys pulled away in the fourth quarter after Junior Adrienne Jackson nailed a three-pointer to push the lead to 51-43. 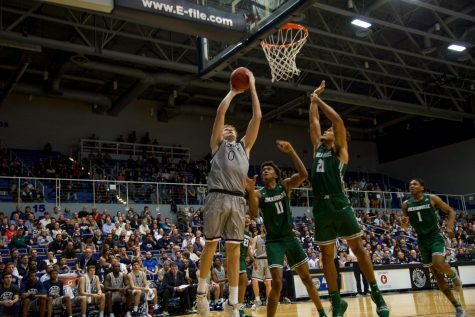 From there, the Ospreys closed out the game and finished with a 71-60 win. 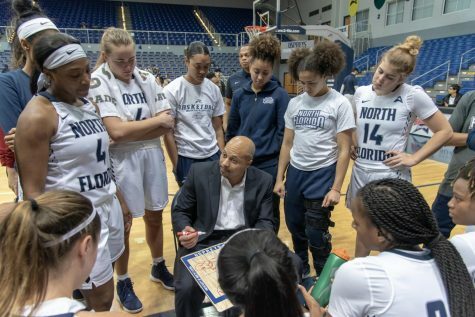 This was the second straight year that UNF Women’s Basketball has beaten the Owls in Kennesaw as they previously won, 68-44. Sophomore Alexis Poole put up 23 points for the Owls and also grabbed 12 boards for a double-double. Emanuel-Wright led the team in points with 21 points (her second-highest amount this season). 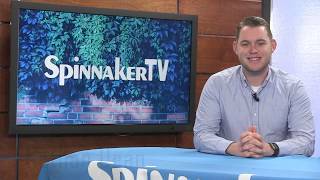 Eremeeva finished with 13 points and 11 rebounds with a double-double of her own. 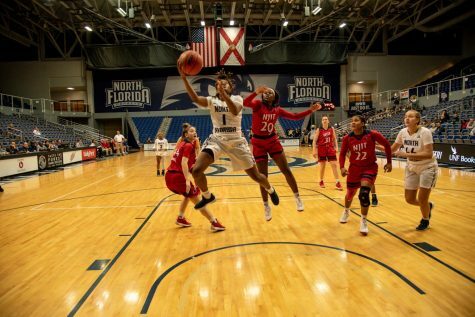 Purifoy recorded 11 assists which is the most assists in the UNF Women’s Basketball single-game Division One era (according to UNF Athletics). 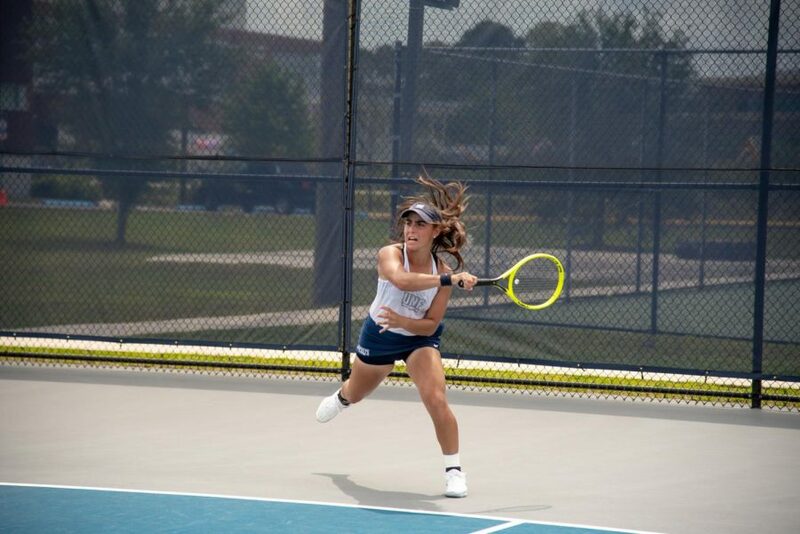 This win puts the Ospreys at 8-11 (3-5 ASUN) and the loss extends the Owls’ losing streak to four games (5-14, 1-5 ASUN).